Support Our Farmers & Get 5% Off Your Next Order - Nisbets Australia Blog - Industry news, trends, recipes and more! Buy a Bale™ is recognised across Australia as a drought assistance program. They have become a lifeline to farmers and rural communities by delivering hay and other essential items like cattle feed. 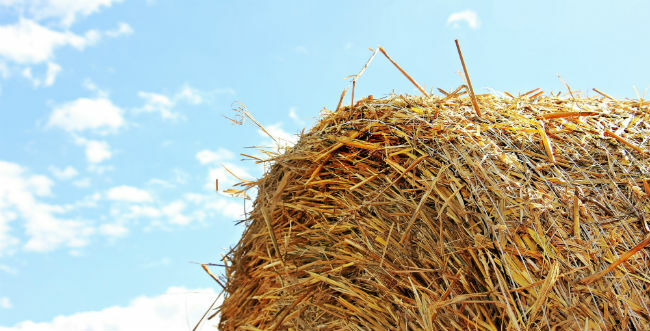 To date, the program has delivered over 160,000 hay bales across 4 states. But the program still heavily relies on donations. What Polar Products Are There? Polar spans across the whole refrigeration category. You’ll find commercial fridges, freezers, ice machines and more, suitable for all types of businesses including independent cafes to large restaurants. Polar commercial fridges span a whole range of capacities, functions and styles with everything from upright and counter fridges to under counter and low units available. Special features include tropically rated fridges that work hard to chill your food between 1-3°C in ambient temperatures up to 38°C, as well as models capable of holding full size gastronorms. Polar are confident their freezers always perform their best, even in the busiest restaurants, which is why Polar freezers are sold with a 2-year warranty. The category is made up of upright and chest freezers, as well as counter and undercounter freezers. All made to the highest standard but sold at competitive prices. *This offer runs until the 31st December 2018.